The Jaguar XJ gets a few minor changes for 2017 including a new 19" wheel design and three new paint colors, Caesium Blue Metallic, Cosmic Black and Gallium Silver. 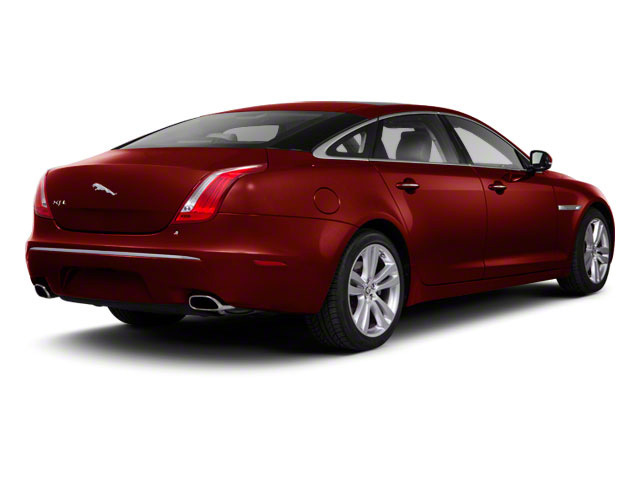 The XJ comes in several different models -- base XJ, Portfolio, Supercharged and XJR. The base XJ and the Portfolio are both available with Jaguar's Instinctive All-Wheel-Drive system, which continuously monitors driving and road conditions to maximize traction and handling. The Portfolio comes standard with Jaguar's long-wheelbase chassis, while the Supercharged and XJR versions are available that way. Powering the base XJ, XJ AWD and XJL Portfolio AWD is a supercharged 3.0L V6, which produces 340 horsepower and delivers an EPA-estimated combined fuel economy of 28 mpg. The rest of the cars in the range derive their power from a 5.0L V8; in the Supercharged trim it makes, 470 horsepower, while the XJR's tune makes an impressive 550 horsepower. Power in all XJs is put to the ground through a ZF 8-speed automatic transmission with Jaguar's sequential shift system, which adapts to driving styles and shifts at optimum engine speeds and can also be shifted manually using steering wheel-mounted paddles. Since power is available in such abundance in the XJ, so too is refinement. Depending on the trim, owners can specify up to 11 interior colors and ten elegant veneers to taste, and for leather surfaces, there are eight different colors and three grades. Attractive phosphor blue lines of light illuminate the cabin at night and a handsome analog clock with a spun-metal face sits prominently in the center of the dash. Interior amenities on the XJ include Jaguar's Smart Key System, with keyless entry and start. Integrated controls on the heated steering wheel allow drivers to access the car's impressive entertainment system, and the fully automatic, dual-zone climate control features particle and odor filtration, humidity control and automatic window demisting. 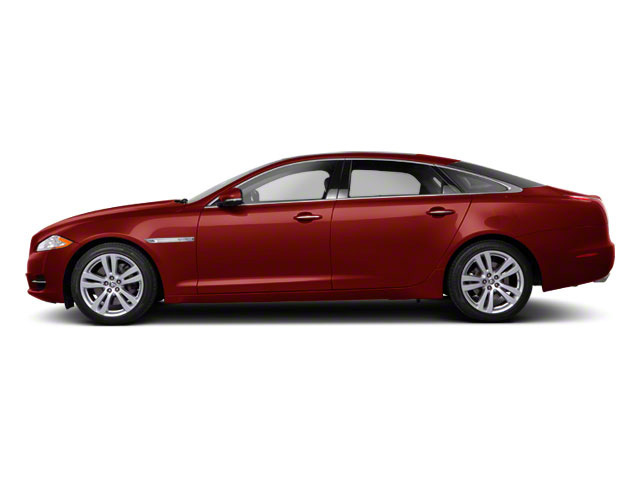 In the XJL and all supercharged models, the system is 4-zone to allow rear occupants individual control as well. Long-wheelbase models incorporate rear business trays in handcrafted wood veneer. Jaguar loads up the XJ with technology, intended to enhance both its driving capabilities and the experience within the cabin. JaguarDrive Control offers selectable modes for different driving conditions and moods, from slick roads where Winter Mode is required, to back roads where Dynamic Mode works with the suspension for a sportier drive. In the supercharged cars, a sophisticated active differential distributes torque to the rear wheels to suit the traction and current driving dynamics. Adaptive cruise control, standard on XJR models, employs radar technology to monitor the road ahead and adjust the XJ's following distance while driving with cruise control engaged. 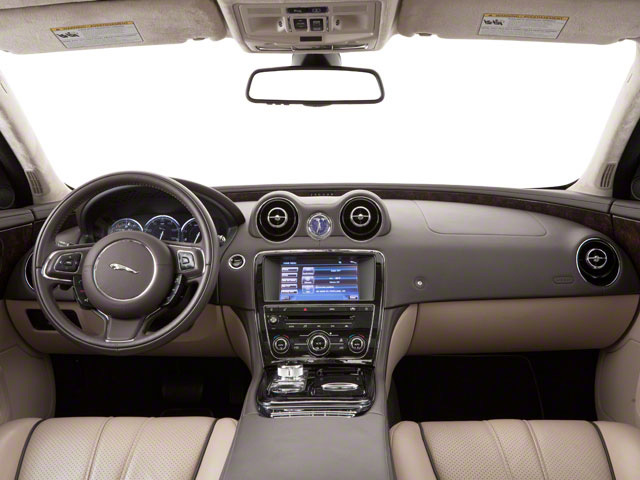 Inside, Jaguar iTech features an interactive HD touchscreen with navigation, virtual instruments, interactive voice controls and a media hub. A 380-watt, 14-speaker Meridian stereo system is standard, while a 1300-watt, 26-speaker surround system comes in top models. A rear seat entertainment system allows passengers to watch DVDs or listen to music stored in the car's hard disk. 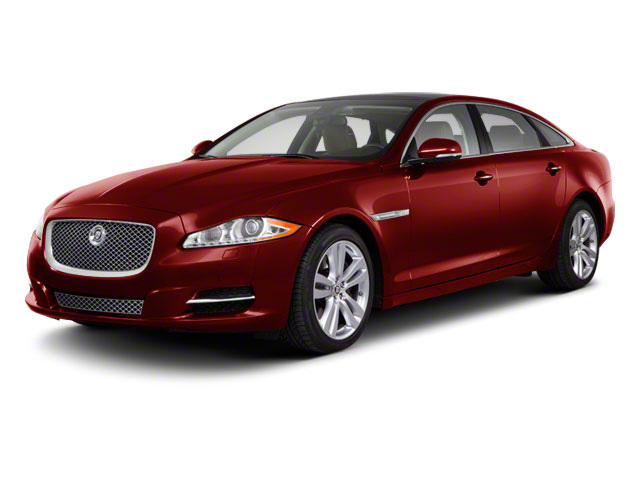 The Jaguar XJ has always been a premium symbol of ultimate automotive luxury. Prices start at under $75,000, but that buys a smooth, powerful drivetrain as well as a specific kind of comfort and elegant, understated style. All of which is emblematic of the XJ in a way not found in a BMW, Audi or Cadillac.